Soccer Playing History: played varsity 4 years in Bakersfield, 2 years at Bakersfield Jr. College and finished at Cal State East Bay. 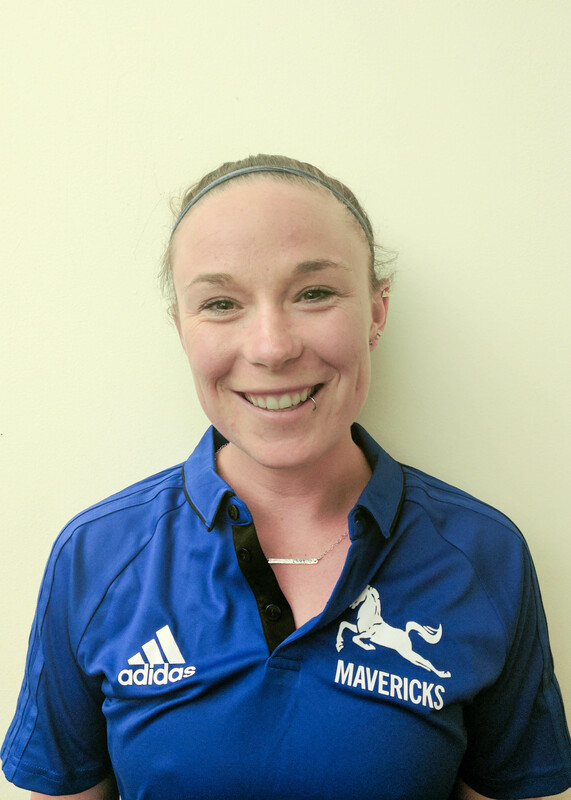 Soccer Coaching History: 3rd year coaching in a competitive soccer program and second year coaching at Mavericks Soccer Club. Education Background: Graduated college with a BA in Sociology and currently working towards my teaching credential at National University.